Please reply to the Park Service with your COMMENTS before December 22. 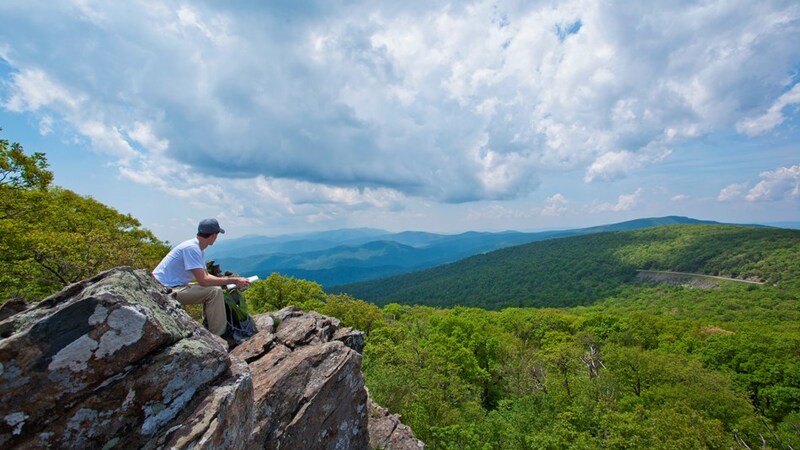 The National Park Service has proposed significant increases in entrance fees at the 17 most visited parks in the system, which includes Shenandoah National Park, from June through October. The rationale for the proposal is that the increase will generate more revenue to address serious maintenance backlogs in the park. Eighty percent of fee revenue at SNP stays in SNP. The proposal is not supported by any analysis of the potential impact on visitation at SNP or other parks in Virginia, nor of the additional revenue it will generate. Most of the comments published to date focus on the expectation that higher fees will discourage people on modest incomes from visiting SNP. But no one can predict how many of these people will decide instead to visit Blue Ridge Parkway, which is free, or one of the state parks, where the entrance fee is only $5 per car; or how many just won’t visit any park. Several communities near the park entrances worry that decreased visitation at SNP will hurt local motel and restaurant business. 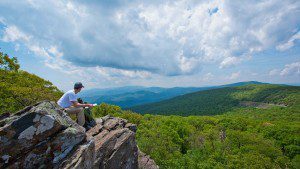 Shenandoah National Park – should fees be raised?